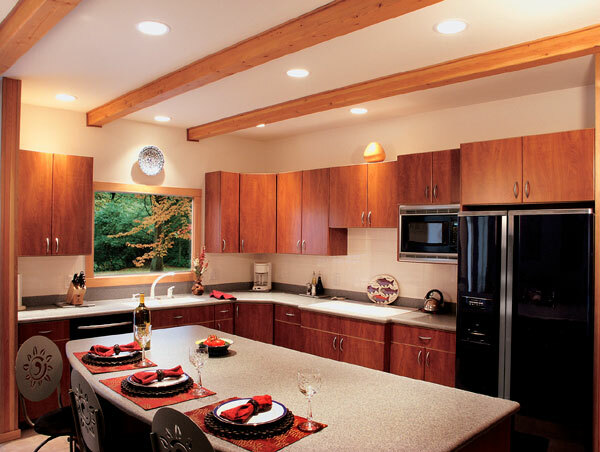 As an alternative to custom casework made in our shop in Fairbanks, we can help you design a custom kitchen supplied by the Canyon Creek Cabinet Company. We are proud of our relationship with this fine company who makes some of the very highest quality retail cabinets you can buy! 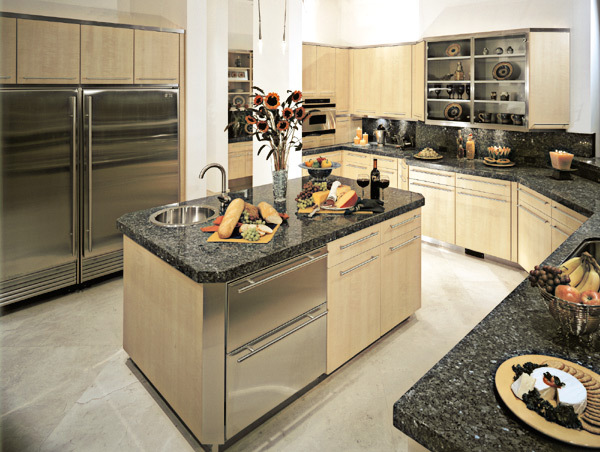 Very often, an economical choice for a custom kitchen may combine Canyon Creek cabinets with custom details and countertop from our Fairbanks shop. So, go ahead and shop the "big box" stores, then come to Dreamworks to let Chris and his crew help you craft the kitchen of your dreams. 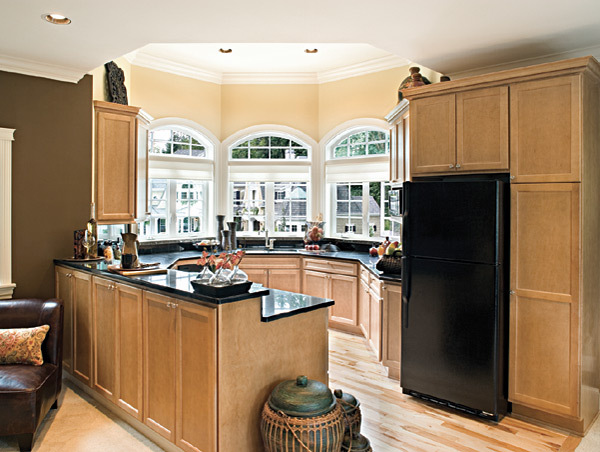 Since Dreamworks Cabinetry is a manufacturer and distributor, you will have to install cabinets yourself or hire a contractor to do it for you. 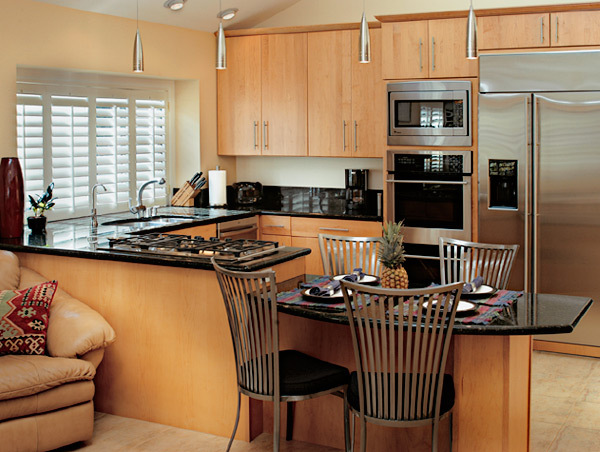 Dreamworks can give you lots of support and advice, and importantly a very competitive price! So, again, please shop the "big box" stores, then come to see Chris armed with ideas and your sketch of your kitchen space - you will be pleasantly surprised at the high quality and the economical price we can offer on Canyon Creek products.